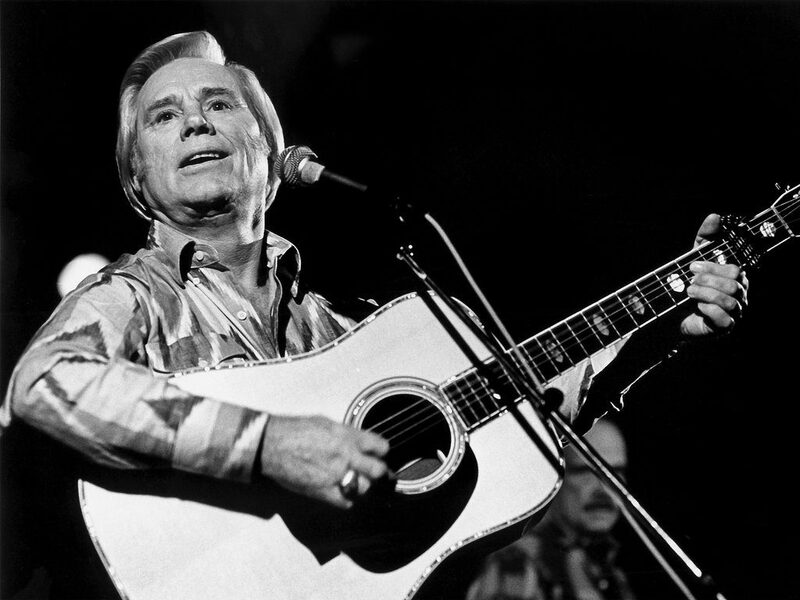 Sept 12th 1931, Born on this day in Saratoga, Texas, was George Jones the country music singer who has scored more than 150 hits during his career, both as a solo artist and in duets with other artists. Jones who married Tammy Wynette in 1969, and has had 15 US #1 country hits, is celebrated by some of his fans as the hard-drinkin’, fast-livin’ spiritual-son of his idol, Hank Williams. Jones missed so many engagements that he gained the nickname of “No-Show Jones.” Jones died on 26th April 2013 aged 81.